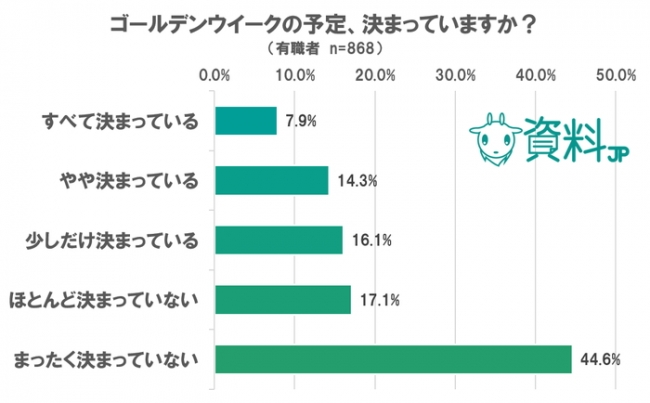 The latest survey on the Golden Week holiday period 2016, conducted by Creative Japan, a online researcher two weeks earlier (April 16 to 20), finds that the ratio of people with plans was just 7.9% of the total, while the ratio of people with no plan reached 44.6%. The result may show that it is possible for a leisure or travel industry to receive last-minute bookings. 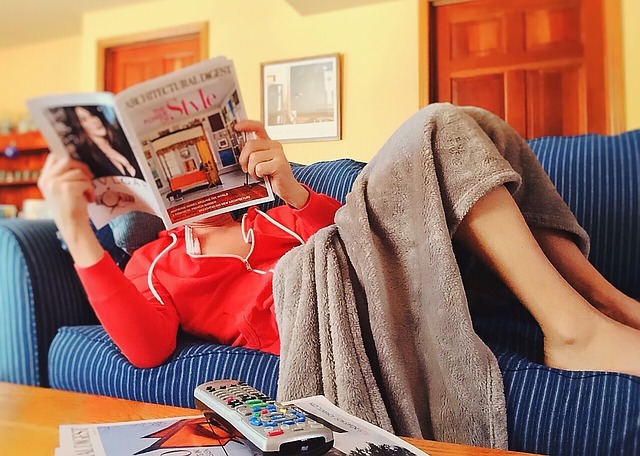 Among people with plans, the most answered plans were ‘work (30.4%),’ followed by homecoming (15.9%)’ and ‘overseas travel (14.5%).’ About ten percent answered not going out.